Oven: Preheat oven to 350 degrees F. Place pork chops and Italian dressing in a deep baking dish. Place dish in oven and cook for 30 to 35 minutes. 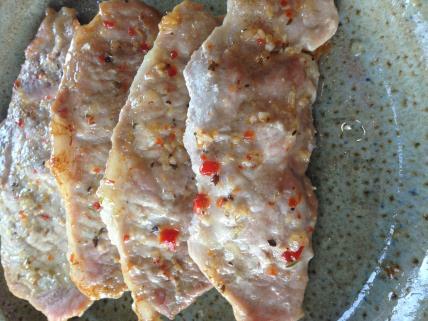 Grill: Place pork chops in a medium size Ziploc bag and cover with the Italian dressing. Let them marinade while the grill is heating. Cook on grill for 30 to 35 minutes or until done.